Have you ever wondered why – despite your best efforts – your job search is stalling? Well, it’s surprisingly easy to sabotage your own chances by making some pretty common mistakes. It’s great to have focus, drive and ambition but this comes at a cost when you start pricing yourself – sometimes literally – out of the job market. Take the location issue: it’s easy to see why London remains such a huge draw for grads but don’t mistake location for prestige. If you want to combine a professional job with a city lifestyle, why not try one of the other large, regional cities. Don’t restrict your options by setting a really narrow geographic area. You can find jobs outside of London. For every graduate earning a phenomenally high salary, there will be hundreds earning less than £20K. For those of you who like evidence and stats (count me in! ), the median salary for Warwick (home) graduates in 2012 was £23K compared to a UK figure of £20K. Not quite enough to buy that supercar and a Docklands flat. Try to think of your job search like a job spec: what are the essentials and what are the desirables? The chances of getting everything you want in your first job are pretty remote, so concentrate on the non-negotiables and compromise elsewhere. We careers folk do preach the gospel of research, but with good reason: employers can sniff a bad application a mile off. They’ll know if you haven’t done your homework. You’d be surprised how frequently candidates automatically screen themselves out of the selection process by making really basic errors, like using the name of Company X when applying to Company Y. Trust me, copy & paste is not your friend. You need to tailor your applications and the only way you can do this is by properly researching the company and sector. Find out everything you can – deals/projects/initiatives/services – and soak up any useful snippets of info from press releases, news items and social media output. Give yourself the edge. It’s no good firing off 100s of generic applications indiscriminately and hoping one will stick. At first glance, this seems like a sensible strategy; after all, media outlets are keen to spread the gloom about applicant to vacancy ratio. Why wouldn’t you apply for as many as possible? But this is a dangerous approach as it can lull you into a false sense of pro-activity – wow, look how many CVs I’ve uploaded to job boards today! – and detract from the real work involved in finding suitable jobs and submitting high quality, bespoke, applications. There’s no way around it networking is one of the most effective career strategies – ignore at your peril. Which sadly, many students do. A recent survey by GTi Media (Great Expectations) found that 53% of students had networked with employers or people in their chosen careers to help progress their job search. At face value this seems fairly positive, particularly as many of us have a real dread of networking. However, when flipped on its head the stats look less encouraging. What happened to the other 47%? Did their research begin and end with the website? Reach out to your contacts, on and offline. People are a wonderful source of information and insight – even those you might consider are out of touch. Don’t just focus on your fellow millenials – they won’t have all the answers (or experience!). If you’re not sure where to start, have a look at our recent post on informational interviewing. Don’t let the rather inflated term put you off – it’s less scary but just as productive as a ‘real’ interview. Make the most of LinkedIn. Many students and grads are still failing to exploit the huge potential of this global, professional network. As with any network, you only get out what you put in. If you’ve been on the bandwagon of success since school the realities of graduate job seeking can come as a bit of a shock. 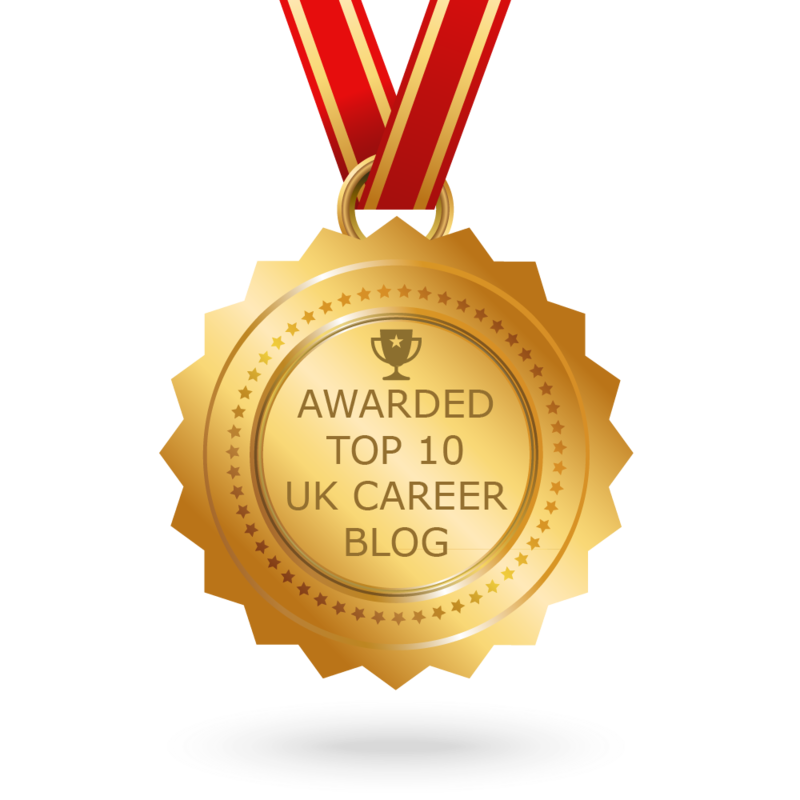 You’ve worked hard, got (or are working towards) a good degree and are now struggling to get a foothold on the career ladder. So, what went wrong? Well, nothing. It’s a bit of a numbers game. Every year over 350 000 graduates leave university in the UK, and sadly there aren’t sufficient ‘good jobs’ to go around at any one time. Some applicants will hit the jackpot first time and get that much vaunted graduate job, but most won’t. You need to be prepared to play the long(ish) game and not give up after initial rejection. In can also take much longer to get established in some careers – media and international development, to name but two – so don’t calibrate your efforts or success by what others are doing. And one final mistake? Not using your careers service. Don’t forget that support extends beyond graduation – there’s no need to struggle alone! Tags: Applications, Graduates, Networking. Bookmark the permalink. I think it’s crucial to remember that there are graduate jobs all over the country – although, that is balanced by the fact that they’re not evenly spread. And although we have a lot of graduates (334,000, including EU graduates, last year), the majority start their career at in jobs requiring a degree and it usually takes only a couple of years for those who don’t to make the move up. Obviously, that’s a long time when you’re 22 and struggling for money, but that 22 year old has 45 years of career ahead of them, so not immediately getting what you want – or rather, what you think you want – is not necessarily going to set you back for life. Thanks Charlie. Wise words as usual. I’m loathe to say unsatisfactory (or less rewarding) jobs earlier on in your career are ‘character building’ but I’m not convinced immediate gratification is always such a good thing either! I also remain to be convinced by the ‘dream job’ narrative, although I do concede some come pretty close…. And 45 years? Quite a sobering thought when you see it in print.